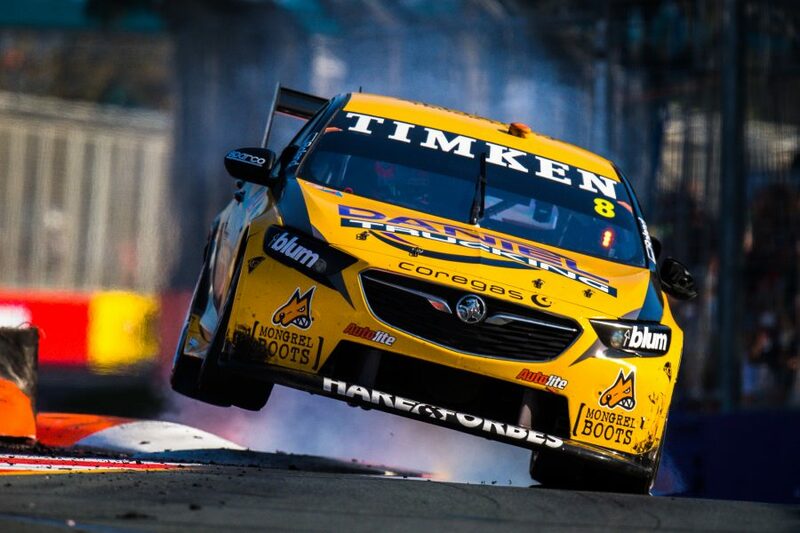 Supercars has banned the use of twin-spring dampers in 2019, as part of a cost containment push. The twin-spring has been a frequently debated part of the Supercars technical package, seen by many as adding unnecessary cost and complexity. They were banned from the Dunlop Super2 Series in 2012 and will now be outlawed from the main game from the start of next year. As the name implies, a twin-spring damper is a shock absorber with springs of two different rates attached, allowing more precise tuneability for corner entry and exits. Many teams have run the twin-springs in the rear of the cars for over a decade, but have also experimented with using them in the front over recent seasons. As well as adding greatly to the complexity of car set-up, the twin-springs are labour intensive for teams to maintain and prepare. 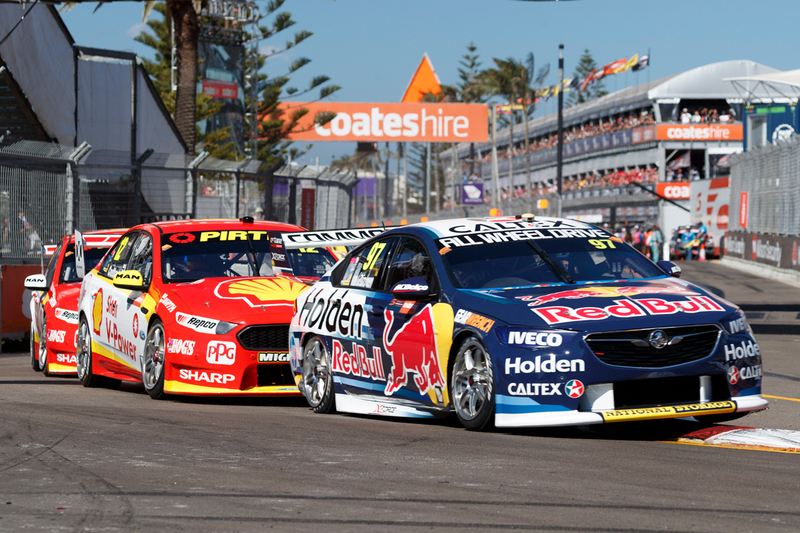 Supercars CEO Sean Seamer has confirmed the Commission has signed off on the ban, with further details still to be worked through. “The Commission has approved the introduction of a single linear spring for next year,” he said. Detailed regulations are expected to ensure teams do not develop variable rate springs to achieve what they are losing with the twin-spring. Seamer says the ban may improve the on-track action, as well as reduce costs. “Obviously in the grand scheme of things the price of an individual spring is not particularly expensive,” he said. “But it's an attempt to reduce or contain labour, and the amount of work that's being done at the track. Seamer added the Commission discussed “a range of other items” last week aimed at cost reduction. Improving sustainability for the teams has been earmarked as a major focus for Supercars’ new motorsport chief Adrian Burgess, who has already started in the role. “It happens in every cycle of the business, you start to look at your cost base as part of your overall profitability, and in my view it is prudent to do this every two or three years in any case,” said Seamer. “I understand this has been going on for a long time a lot of low hanging fruit was identified at the introduction of the Car of the Future. “It has been some time since the introduction of the platform and now is absolutely the time to look at it. “For us this is about making sure the sport is here for many, many years to come and a big part is making it easy and attainable for new team owners to run their operations.